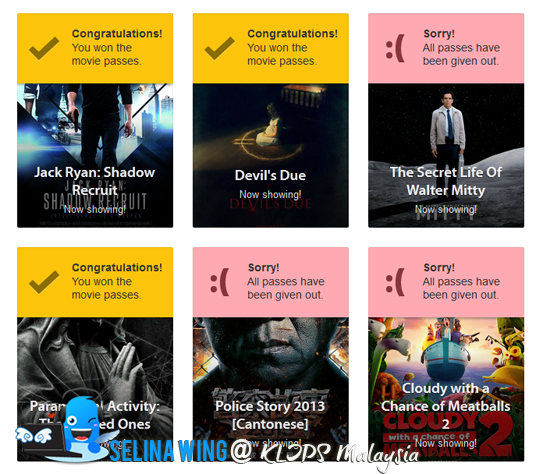 Won FREE Jack Ryan: Shadow Recruit movie tickets from KLIPS Malaysia! 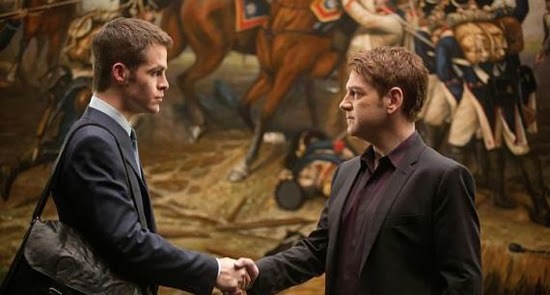 I got free tickets "Jack Ryan: Shadow Recruit" for 2 persons only. I pushed my mom to try new! She agreed to watch movie with me at MBO @ Citta Mall! 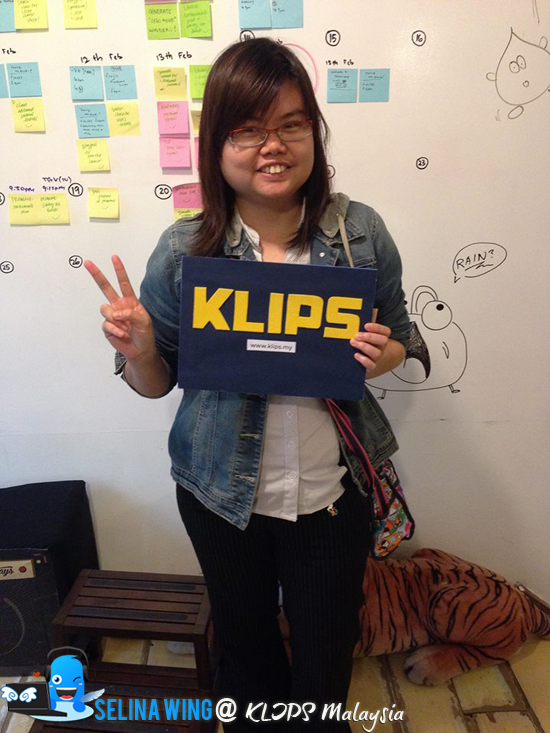 I enjoyed to watch all movies for FREE, thanks to KLIPS Malaysia! Sometimes, my deaf friends who joined me, so they did win before! 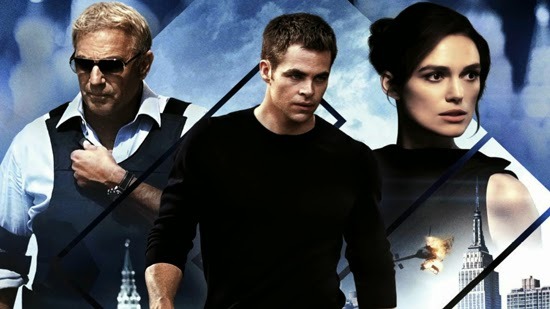 I reviewed about "Jack Ryan: Shadow Recruit". This story is about his life only. The summary story are a young Jack as he uncovers a financial terrorist plot. The story follows him from 9/11, through his tour of duty in Afghanistan, and into his early days in the Financial Intelligence Unit of the modern CIA where he becomes an analyst, under the guardianship of his handler, Harper. When Ryan believes he's uncovered a Russian plot to collapse the United States economy, he goes from being an analyst to becoming a spy and must fight to save his own life and those of countless others, while protecting the most important thing in his life - his relationship with his fiancee Cathy. From start, he was ex-solider, so he chosen by CIA because he never give up since he got his accident in his life, then he work for the Wall-street to figure out about which is one come from...It is crazy for him when he work on his first time day when he fight with his enemies... Slowly, he suddnelly to become genius and save the people from the bomb-terrorist planning! I felt this movie have good storyline, make us understand how CIA spy work with the enemies which he faces the dangerous mission in his life! It show them to loyal for their country, be enough.